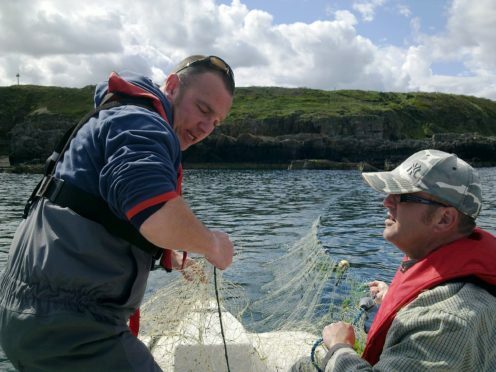 Illegal monofilament gill net being retrieved in the Moray coastline by Water Bailiffs. Left to right are Richard Whyte and Jason Hysert from the Spey Fishery Board. Police and fisheries officers have teamed up to tackle the problem of poaching in north-east rivers. Operation Salmo, which launched this week covers Aberdeen, Aberdeenshire and Moray – and specifically targets certain “hot spots” frequently targeted by poachers. The new initiative also involves officers from the Dee & Don District Salmon Fishery Board and the Spey Fishery Board. Superintendent Murray Main described the severity poaching can have on communities. He said: “Poaching blights the countryside and affects farmers, fisheries, landowners and others living and working in rural communities. “This is a major concern for those who rely on the river for an income or trade and also for those who enjoy some of the most fantastic rivers in the country. The launch of Operation Salmo coincided with the UK Wide Day of Action Against Rural Crime, which took place yesterday. According to fisheries officers, poaching incidents throughout Scotland usually start increasing from February through April of each year. 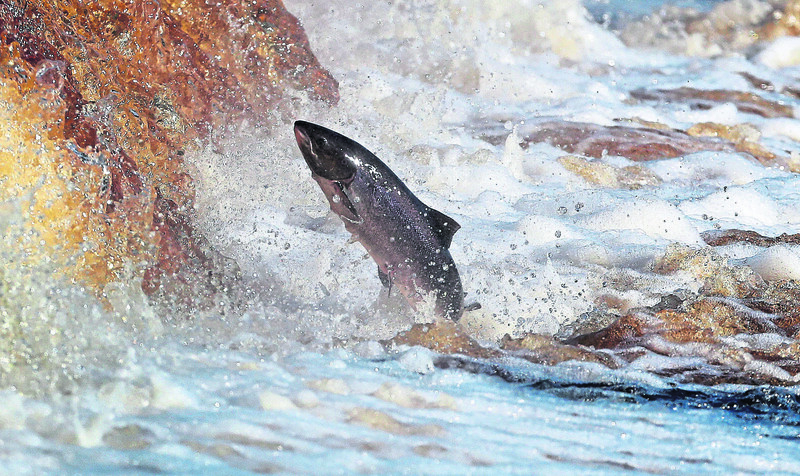 Jamie Urquhart, of the Dee and Don District Salmon Fishery Board, said: “The Salmon Fishery on the Dee alone is estimated to generate £14million annually to the rural economy of Aberdeenshire. “Tackling fish theft and illegal fishing is vital if we are to protect the local economy. “It is extremely important that anglers, residents or those enjoying the country or riverside report any suspicious incidents.